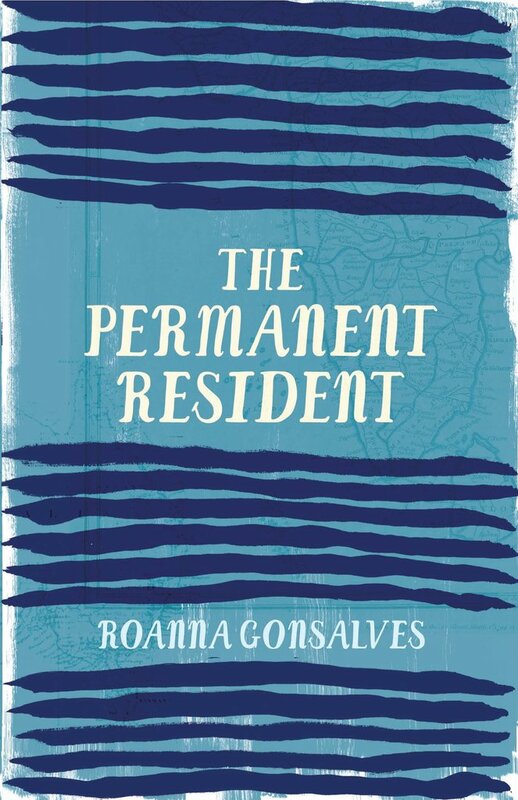 Editor’s note: This is an edited transcript of a launch speech given by Roanna Gonsalves, author of The Permanent Resident (UWAP, Nov. 2016), at the inauguration of the Goa Arts and Literature Festival, December 8, 2016. 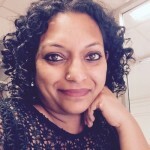 Roanna initially thanks Jerry Pinto, who launched the book; festival co-curator, Vivek Menezes; Frederick Noronha, her publisher in Goa; her UWAP publisher, Terri-Anne White; her agent, Benython Oldfield; and her family and friends. The video of the speech can be found here. Over to Roanna. Good evening everyone. I am humbled and honoured to be here today in our beautiful and precious Goa, my grandmotherland. In many ways this book has come home. The Mandovi and the Zuari run in the veins of my characters, as these rivers ran in the veins of my grandmother, as they do in my veins. My grandmother Philomena Couto e Athaide, and my grandfather Robert Athaide left Goa for Bombay, as many of their generation did in the 1940s. My grandpa passed on when I was quite small. But I know my grandmother Philomena, from Badem in Salvador Do Mundo, hungered to come back home to Goa. Her face would light up at the thought of this red earth, these mighty rivers that bore conquerors and also companions, the smell of rain on the paddy fields, the hush of pink bougainvillea tumbling over a hill. I feel humbled to have the opportunity to return here as a writer. In some ways I feel I have come back for her. When it comes to the question of belonging, I am often asked, “Where do you belong? To Goa? To Mumbai? To Sydney?” I think belonging requires reciprocity. I may claim to belong to Goa but does Goa claim me? Do I have people here? I’m proud to say yes I have people here and they are actually here today… It is so reassuring to have your support this evening, thank you for being here. Deo borem karun. I want to mention the Goa Writers group, I was a part of it when I was here in 2013-14. I was an outsider but they made me feel like an insider and for that I am grateful. I have tried to do many things when writing this book. Firstly I used language as my sandbox, I played with the English language and had great fun doing it. Many of these stories began not with an image or a sound, not even with a character, but with a particular arrangement of words in my head, which I then committed to a page, rearranged them within a sentence, and off the story went. Paul Beatty, the 2016 Booker Prize winner, says that humour is vengeance. I think that irony, satire, black humour allows us to laugh in the face of authority and oppression. And when you laugh at something it shows you are not afraid of it anymore. I have tried to approach my stories with a playful touch. In doing so I pay homage to a long tradition of fine writers like Jerry Pinto, Eunice De Souza, Michelle De Kretser, Jen Webb, Howard Jacobsen, whose work has shown me that it is possible to write without a cloying earnestness, but rather with a ludic sensibility that permeates the prose. 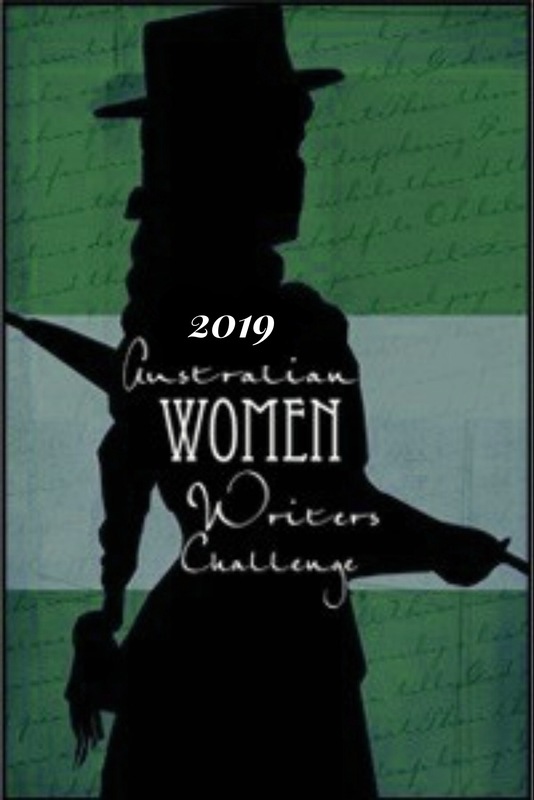 The second thing I wanted to do very deliberately was to insert Indian characters into the predominantly White Australian literary landscape. Not just any Indian characters, but Indians of Goan background, particularly women. The Australian literary landscape becomes the space inscribed with the brown woman’s body. Again, I am part of a long tradition of writers who continue to do this. Dust thou art, we are told. And it is to dust that we shall return. But I think dust is for the drudgery of housework. We are water, and it is to water that we turn to and return to. We carry the mighty Goan rivers the Mandovi, the Zuari, and also the mighty Australian Murray River, the rivers in Sydney: the Cooks River, the Georges River, the Hawkesbury River, the rivers of the Eora Nation, we carry the Indian Ocean itself, the ocean that connects us, an ocean deep enough for dreaming. 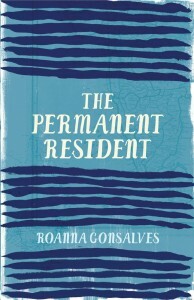 Roanna Gonsalves is the author of The Permanent Resident, published by UWAP in November 2016. For the Australian edition see the publisher’s website here. Early copies in India are available by emailing goa155[at]gmail.com.